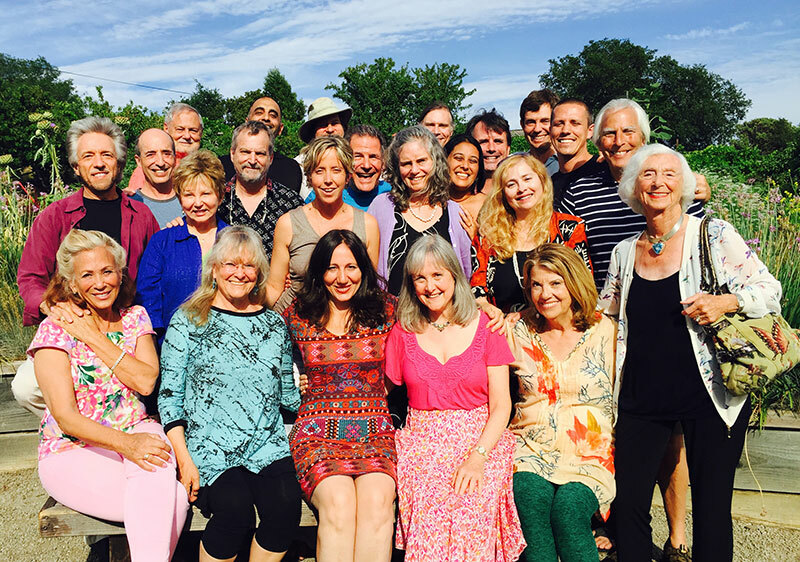 Deep in the hills of northern California, 24 Evolutionary Leaders gathered in retreat at the end of June 2015. Members of the circle have been coming together since 2008 to share deeply about their lives and work. Each year, the sense of community deepens and its members leave refreshed and renewed in both their individual work and our shared visions for the future.